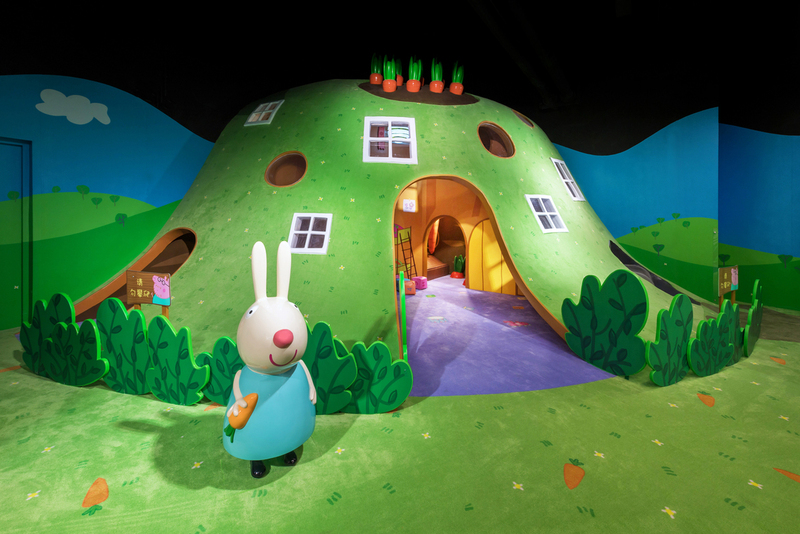 The Peppa Pig World of Play, the world's first indoor theme park dedicated to the British preschool animated TV series, continues to attract children in Shanghai. 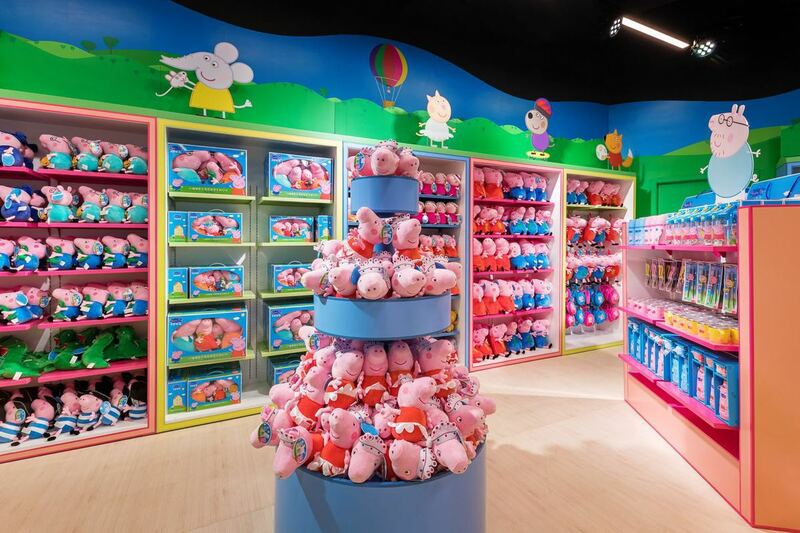 Located in the LC Mall of Shanghai's Pudong New Area, the Peppa Pig World of Play will begin hosting birthday parties for children in April. 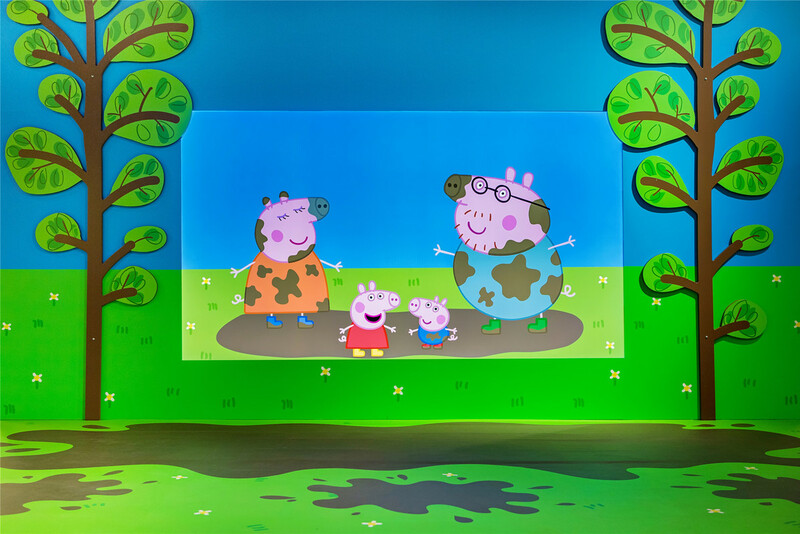 Launched in October by Merlin Entertainments Group, the 1,100-square-meter indoor theme park brings the popular animated series Peppa Pig to reality. 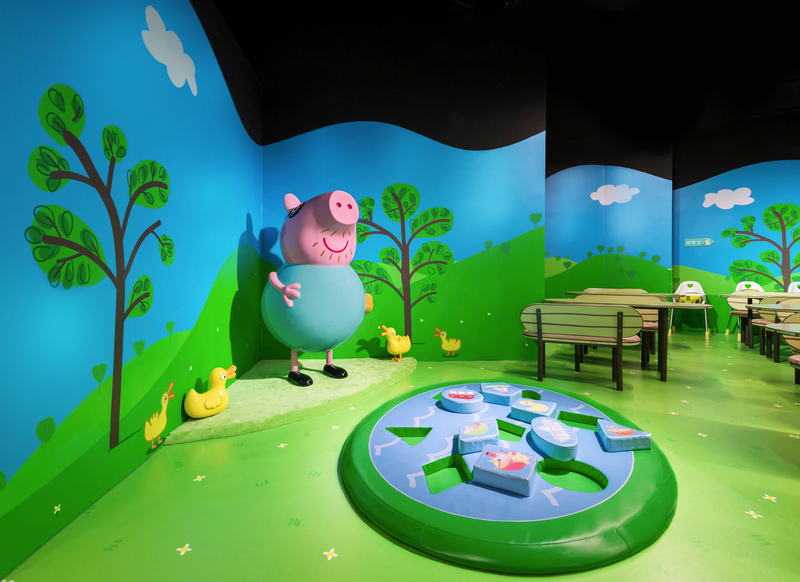 The theme park brings children into the magic land of Peppa where they can enjoy an immersive journey and meet characters and scenes in the animation. The theme park has 10 game areas, including Peppa's Family House, the Supermarket, Zoe Zebra and Danny Dog at the garage, Madame Gazelle's School Bus, and Rebecca Rabbit's Underground Adventure. The facility features small theatres that screen the animation, gift shops and venues for families to have food and relax.